and artists they admire and consider like minded. 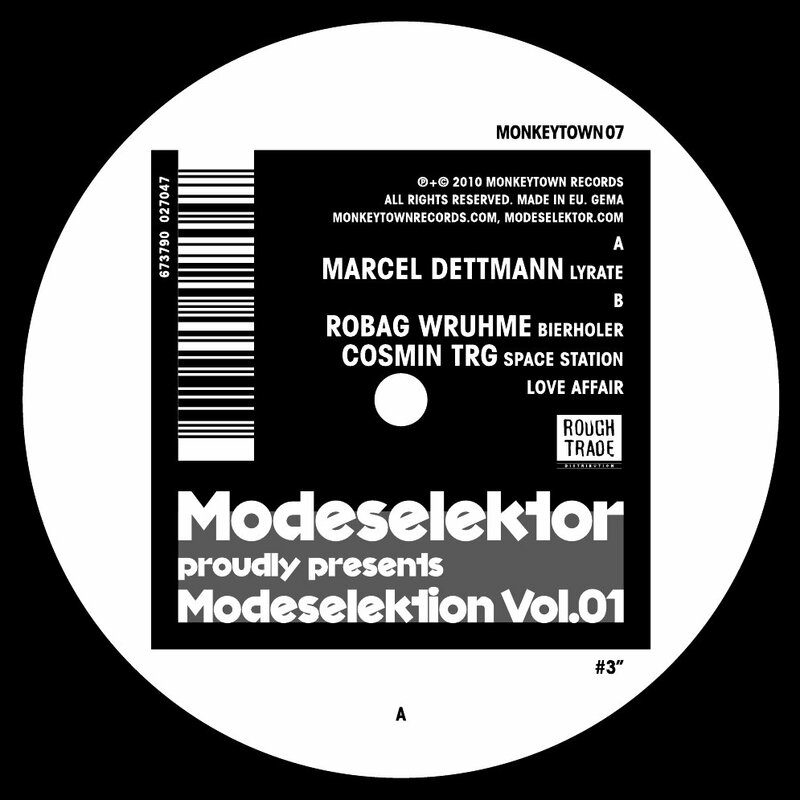 Constantly in search of the next new beat, Modeselektor focus on their first installment mainly on the progression of Dubstep’s offsprings and related or unrelated but similar sounding Techno producers in London, Berlin or elsewhere. The project will see 2 upfront 12inch releases featuring Modeselektor, Ramadanman, Bok Bok on #1 and 2562, Shed, SBTRKT on #2, followed by a limited to 666 (numbered and signed) clear vinyl 2xLP featuring 8 tracks including Ikonika, Digital Mystikz/Mala, Cylob, Feadz…, a CD release with 18 tracks and more than 79 minutes of extraordinary music and last but not least a final 12inch #3 including Marcel Dettmann, Robag Wruhme, Cosmin TRG.